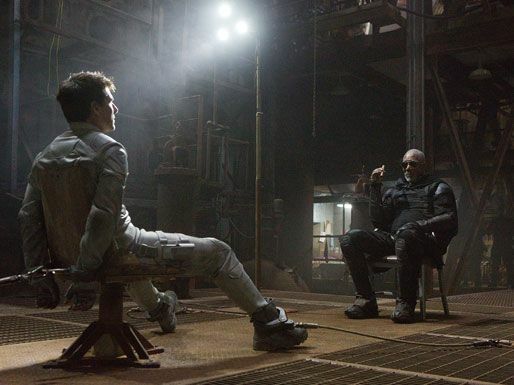 Oblivion will be released in IMAX theaters on April 12 and conventional theaters on April 19. The film stars Tom Cruise, Olga Kurylenko, Andrea Riseborough, Nikolaj Coster-Waldau and Melissa Leo. 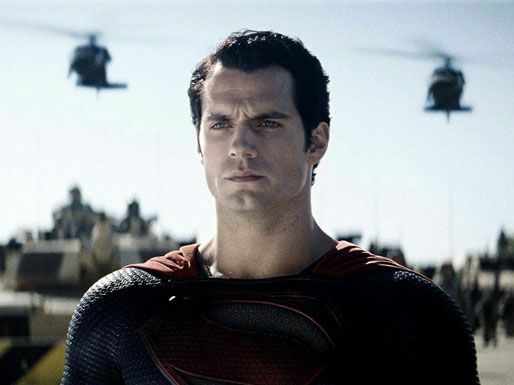 Man of Steel is coming to 3D, 2D and IMAX 3D theaters on June 14. The film stars Henry Cavill, Amy Adams, Michael Shannon, Kevin Costner, Diane Lane, Laurence Fishburne, Antje Traue, Ayelet Zurer, Christopher Meloni and Russell Crowe. 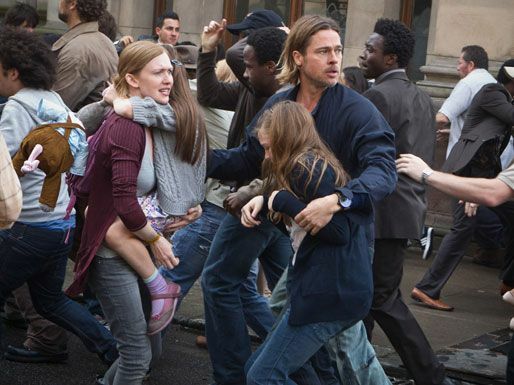 World War Z stars Brad Pitt, Mireille Enos, Daniella Kertesz, James Badge Dale, Matthew Fox and David Morse. The action thriller hits theaters on June 21, 2013.